We believe children should be as spoilt whilst on holiday as the adults are. We have a small indoor play den situated in the main courtyard, an outdoor play area and the indoor and outdoor pools. 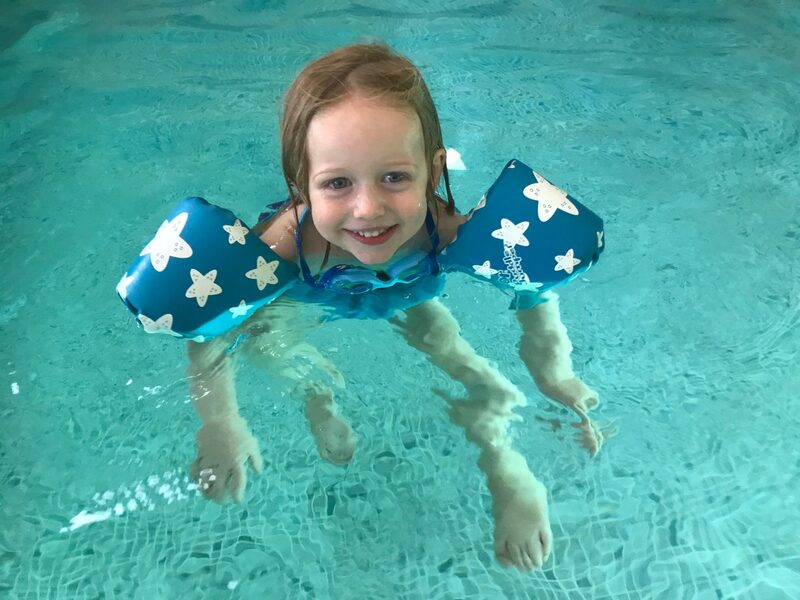 We can even organise a babysitter to come in either during the day or evening to look after your little ones whilst you enjoy some adult time. In the surrounding area there are plenty of activities aimed at children. Horse riding, boat trips, and huge outdoor parks in places like Cognac, Jarnac and Angouleme. There is a very sweet park in Birac which is less than 5 minutes away from us. There are also plenty of indoor activities in Angouleme such as soft play, bowling, laser quest, and a trampoline park. For more information on activities to enjoy as a family then please do not hesitate in contacting us. Copyright © 2018 La Vue Hotel. All Rights Reserved.